When are the public holidays in NEw Zealand? When doing a working holiday in New Zealand, it’s always handy to know when the public holidays are. You will need to know when to be prepared for the closure of certain shops and services, but, more importantly, when you can have a day off work. Yay! 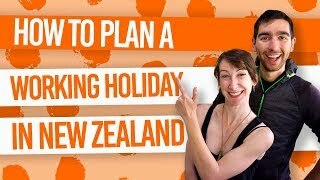 It’s also handy to know the public holidays in New Zealand to know when activities and accommodation around New Zealand are going to be busy so you can prepare in advance. You may need to book your accommodation, or perhaps save your desired activity for another day. 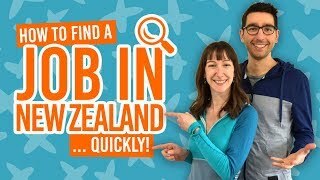 For more articles of surviving in New Zealand, check out: Talk Like a New Zealander. January 1 – Get some celebration inspiration in Where to Spend New Year’s Eve in New Zealand. February 6 – Unless it falls on a weekend. In that case, weekday workers would get the following Monday off work. For weekend workers, they would get February 6 off work. This holiday is to commemorate the signing of the Treaty of Waitangi in 1840 making New Zealand part of the British Empire, whilst giving Maori the rights to their land and same human rights as British subjects. For more information, see What is Waitangi Day? Varies between late March and early April. June 6 – Same weekend rules apply as Waitangi Day. ANZAC day is a remembrance day in both New Zealand and Australia for those who lost their lives in all “wars, conflicts and peacekeeping operations”. Find out more at What is Anzac Day? December 25 – Get some inspiration for the holidays on What to do for Christmas in New Zealand. To commemorate the founding day of a New Zealand province, that date is a public holiday within that region. The dates tend to change to not coincide with other public holidays or move to the nearest Monday. The following are the actual dates of the holiday but varies each year.